A horse pulls a carriage on Market Street downtown. St. Louis’ Health Department Director Pam Walker issued new guidelines Tuesday regulating the treatment of horses used to pull carriages for Brookdale Farms and St. Louis Carriage Co., the two businesses that offer rides in the city. The guidelines forbid horses from working when the heat index reaches 100 degrees, and limits horses from working more than eight hours a day, and five days per week. They also set standards for stable ventilation, and cleanliness. Kirk says that many of the rules are less restrictive than they follow already. The Metropolitan Taxicab Commission had previously set the heat index limit at 107. Walker and Kirk have been at odds since Saturday night when she personally halted one of his horses, named Moose, from continuing work downtown near the City Museum. At the time, Moose appeared to be overworked and struggling to breathe. Since then, Walker has called for banning carriage rides altogether in the city and sent the city veterinarian to inspect stable conditions and the health of the animals at both businesses. The assessments found animals of both companies are in good health. She also included a number of findings and recommendations that must be addressed by July 24. Walker has said she plans to conduct veterinary inspections monthly. It remains unclear who has the authority to regulate the businesses as transportation carriers. Both companies hold licenses with the Metropolitan Taxi Cab Commission, but a pending lawsuit has suspended the commission’s authority to regulate horse carriages since last November. Neither company holds a business license in the city. Walker has said the matter will likely require action from the Board of Aldermen and Mayor Francis Slay. She is expected to present a report on St. Louis’ carriage companies to Mayor Slay on Friday. The carriage company is among several businesses that have concerns about the impact of the $360 million CityArchRiver 2015 project. 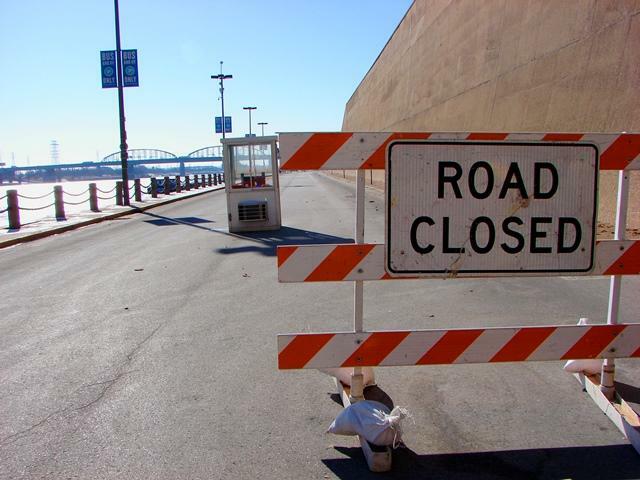 Work will include expanding the Arch grounds over Interstate 70, carving out a new central entrance for the underground museum and numerous other major improvements. The Legal Fight Over Lyft In St. Louis: "Friend With A Car" Or Taxi? On April 18th, the ride-sharing service Lyft entered the St. Louis market with a party on Cherokee Street. And immediately, it ran into legal trouble. 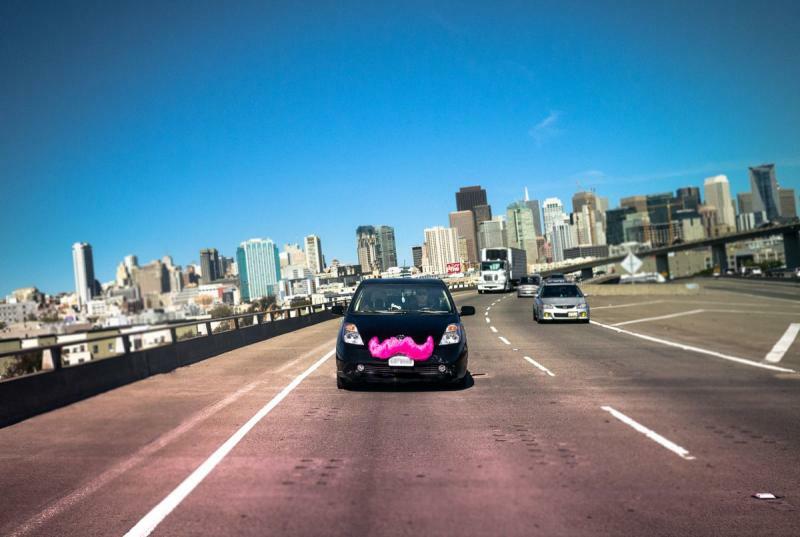 Lyft's drivers were operating in violation of a cease-and-desist order from the region’s taxi regulator. A few days later, a judge ordered the company to disable its mobile app. Lyft and the Metropolitan Taxicab Commission are back in court on May 14 arguing over whether the company should be allowed to operate — and who has the power to regulate it in the first place. St. Louisans will soon have a new way to hail cabs in the region. 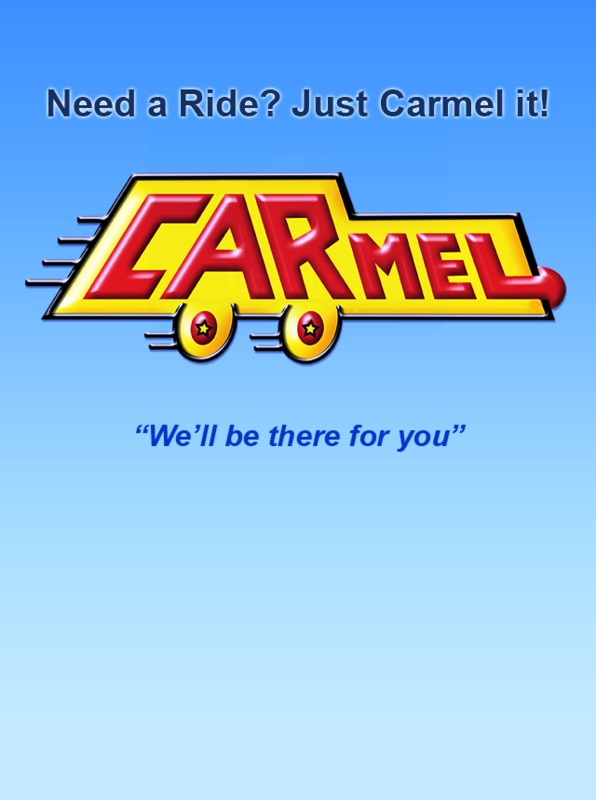 The Metropolitan Taxicab Commission on Tuesday approved a license for Carmel Car and Limo to start offering its smartphone app in St. Louis.